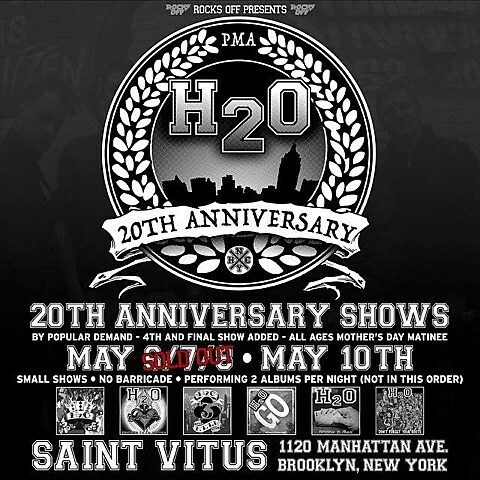 H2O recently announced that they’ll celebrate their 20th anniversary this year with three shows at Saint Vitus (May 6, 7 & 8), each of which will have them playing two albums in full a night. 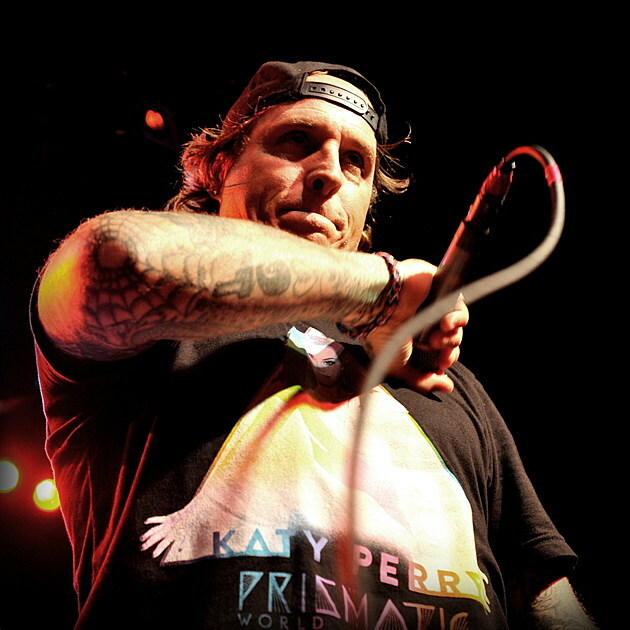 All three have sold out, but now the band added an all-ages matinee happening the Sunday after, May 10. Tickets for that one are on sale now.